Can you believe it? Summer flew by, and now we’re headed right into year-end fundraising season. If you’re like most nonprofits, you will raise most of your money during the last three months of the year, particularly between Thanksgiving and December 31st when the big ball drops. Now is the time to put all your resources into attracting and retaining as many donors as possible! Avoid these top five mistakes that could hurt your year-end fundraising on Facebook. If you’re like most nonprofits, you have at least a minimal presence on Facebook. So does your competition. Not only that but most of your donors are using Facebook. Facebook isn’t going anywhere, and again, even if you ignored Facebook until November, don’t regret ignoring it during the biggest spike of fundraising you’ll see this year. Well, we all knew this day was coming. 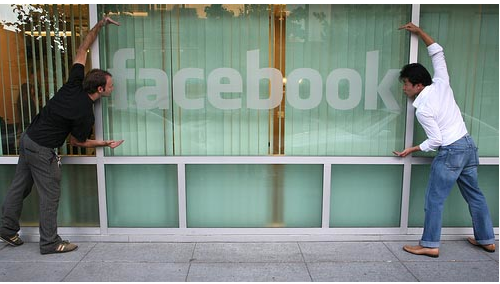 Facebook has finally decided to pull the plug on almost all types of public content from pages. Because Mark Zuckerberg wants to make a better Facebook. One with less clickbait, engagement bait, and hopefully less fake news. How is the News Feed changing? Posts from friends that spark back-and-forth conversations. Videos and news articles that spark back-and-forth discussion. Posts from friends and family over posts from Pages. Posts with longer comments over posts with shorter comments. A Facebook Donate Button for the News Feed that Might Actually Work! Facebook is testing a new fundraising app that just might make giving as “social” as liking, commenting, and sharing. 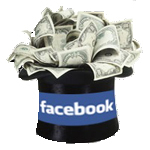 In 2012 Facebook recommended a few third-party apps for fundraising. In 2013 Facebook tested a Donate Button that never really took off. In January of 2015, Facebook launched a Call-to-Action button for Pages that includes a“Donate” option. More recently Facebook has partnered with large charities on campaigns like fighting Ebola (below) and the Nepal earthquake. It was just a few hours after I found out about the devastating Nepal earthquake that I noticed an alert on my Facebook feed that I hadn’t seen before. 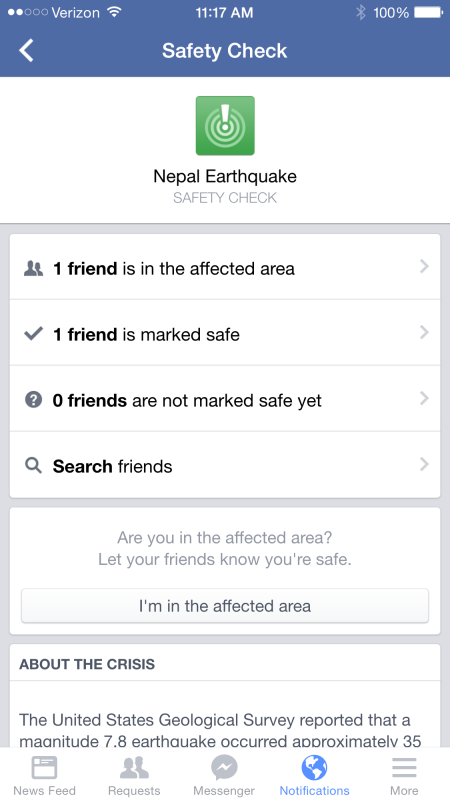 My colleague who works in Nepal had been marked “Safe” in Facebook’s new “Safety Check” feature, that instantly let me know how many of my Facebook friends were in the “affected area”, how many had been “marked safe”, and also allowed me to mark myself safe in the event I was in the “affected area”. 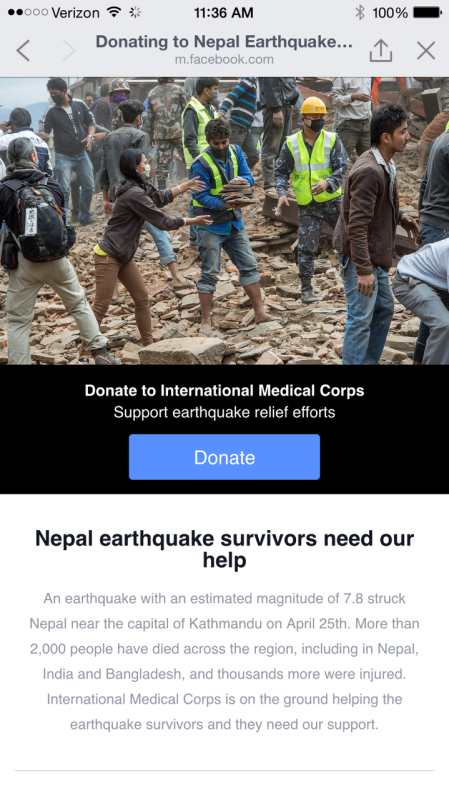 The Safety Check feature was quickly followed up by a “Donate” feature, so if you log into Facebook today, you’ll notice a message at the top of your news feed that lets you donate to International Medical Corps, a humanitarian organization Facebook has partnered with to provide emergency aid. Facebook is also providing matching funds of up to two million to provide immediate and ongoing relief. The IMCs emergency response teams are operating mobile medical units in Nepal, India and Bangladesh, to deliver critically needed medical care and medicines to the regions hardest-hit by the earthquake. They’re distributing hygiene kits, water purification tablets and other supplies to the most devastated areas.